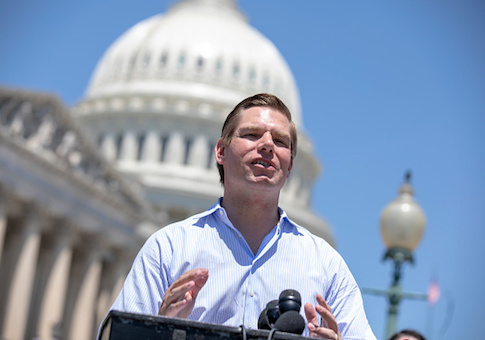 Major media outlets have provided little or no coverage of a Democratic congressman’s suggestion the government would use “nukes” against Americans who resisted efforts to confiscate semiautomatic weapons. 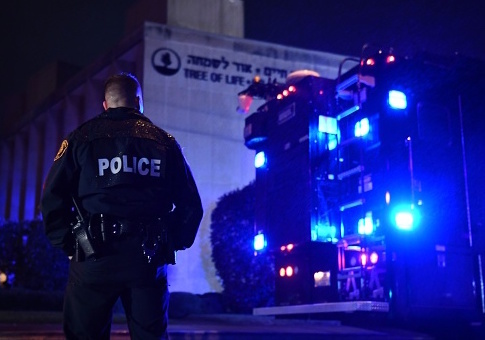 The attack on Pittsburgh’s Tree of Life synagogue was the worst attack on Jews in American history. It reignited the debate over how to deal with such mass-casualty attacks, especially in the Jewish community.